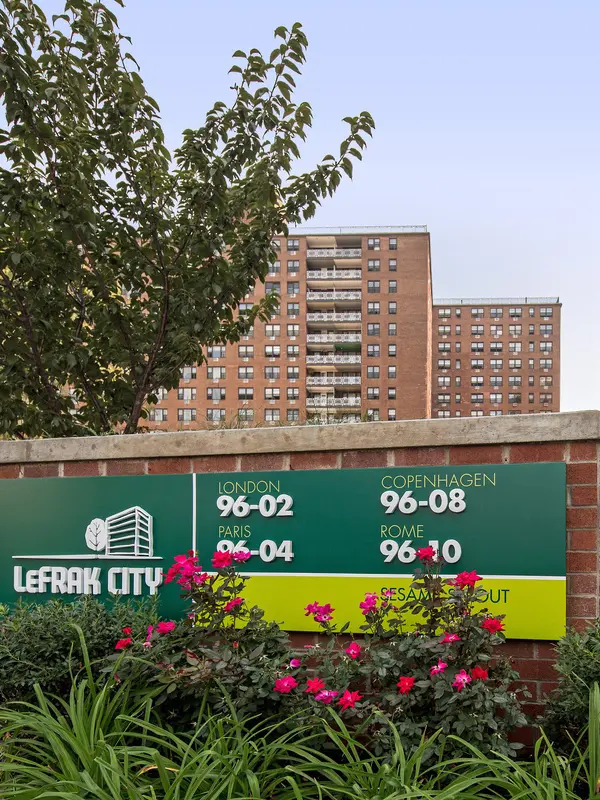 LeFrak City is a post-war rental building in Queens's Corona neighborhood finished in 1962. 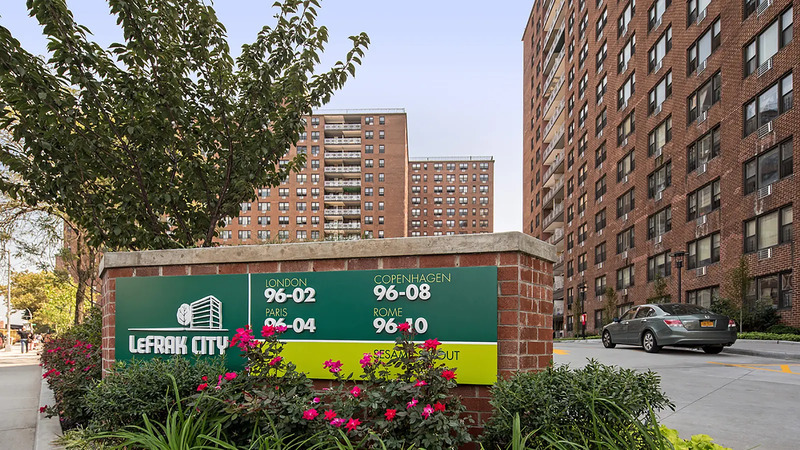 Situated at 59-17 Junction Boulevard, between 60th Avenue and Horace Harding Expressway, the building contains 4617 units and rises 16 stories. 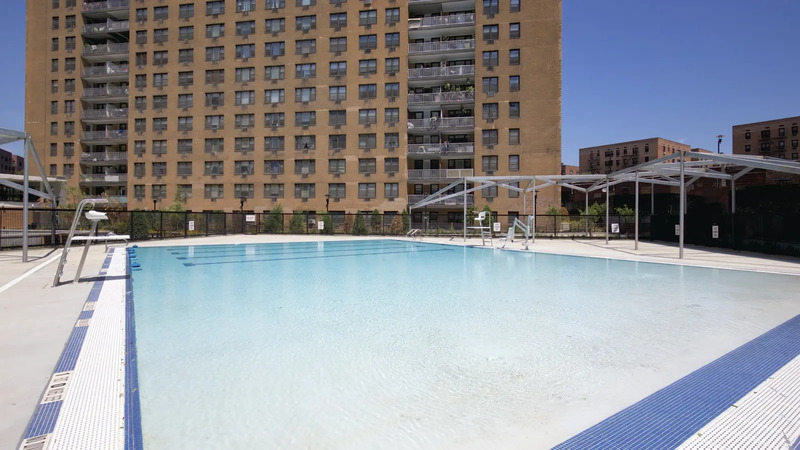 The elevatored building's amenities include: garden, pool, elevator, laundry room, a live-in superintendent and terraces / balconies. 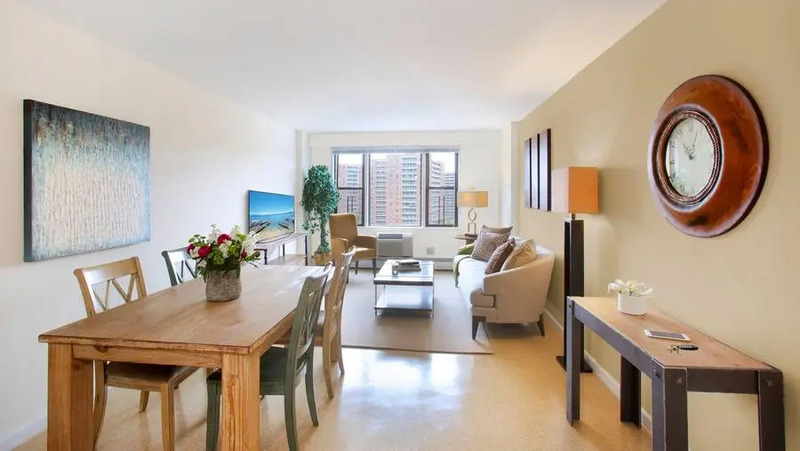 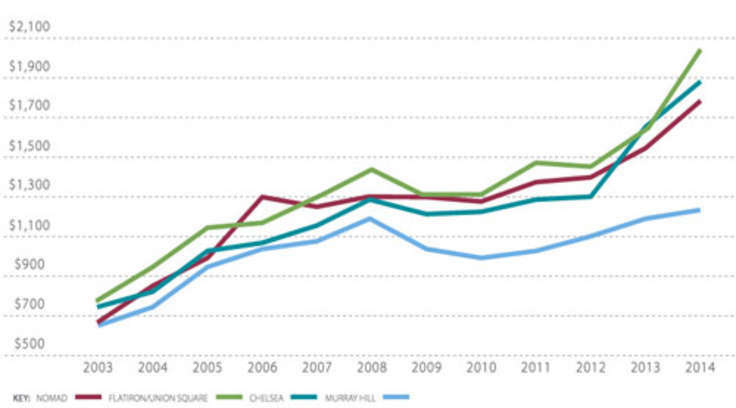 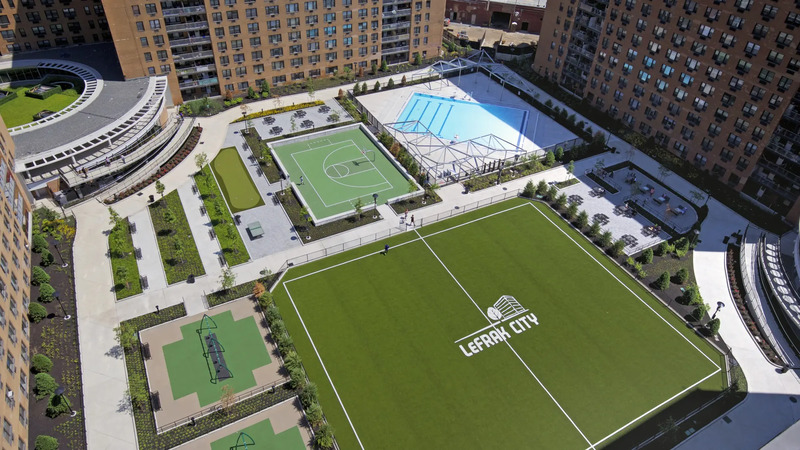 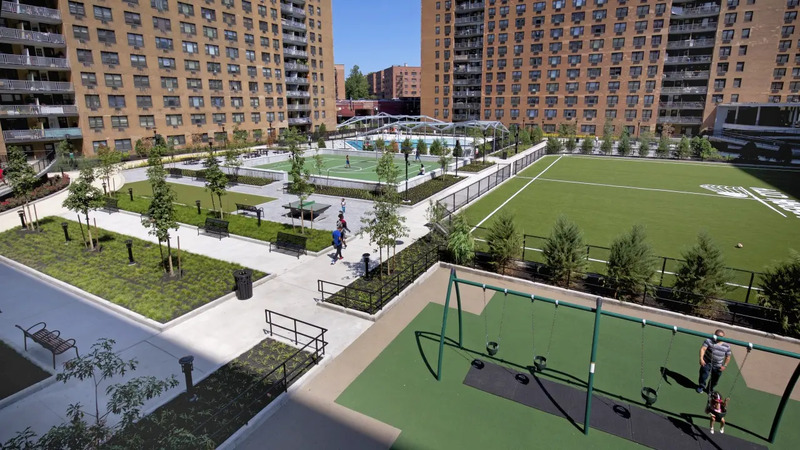 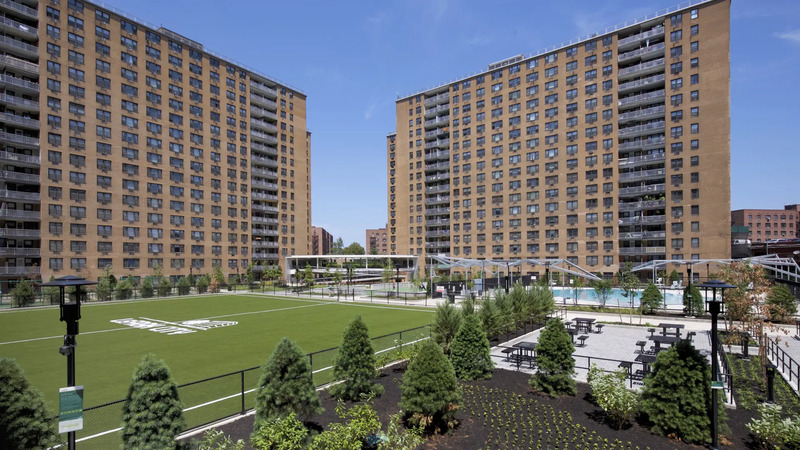 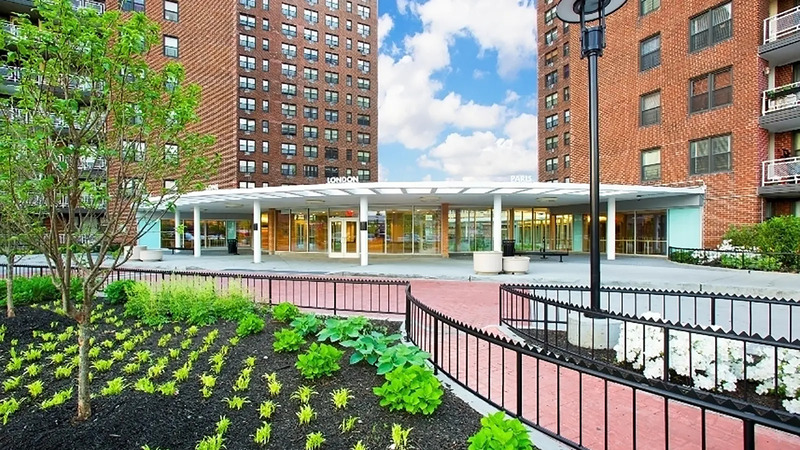 Ideally located in the heart of Corona, Queens, LeFrak City is better than ever;newly remade, inside and out! 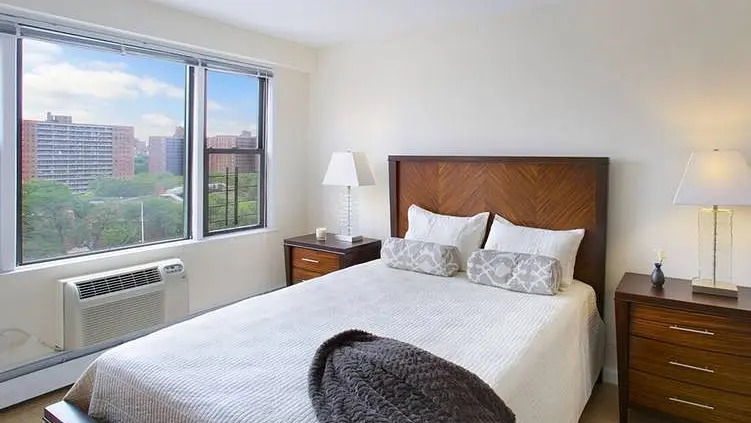 It's a whole new City with modernized entrances and attended lobbies, fresh landscaping, state-of-the-art security systems, updated laundry rooms and more. 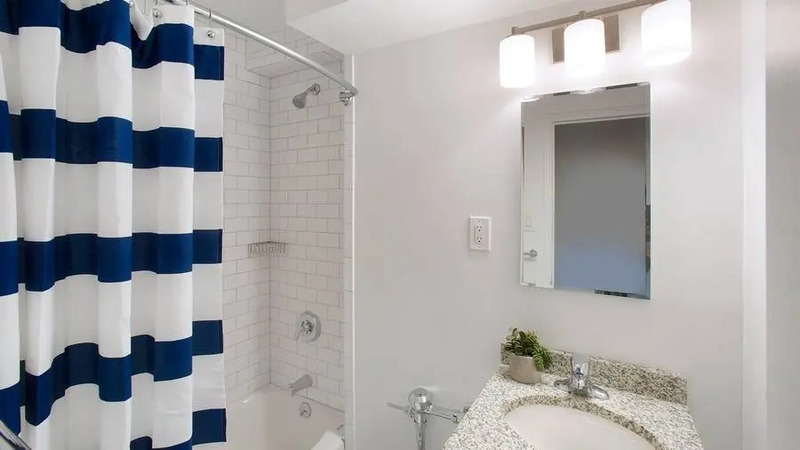 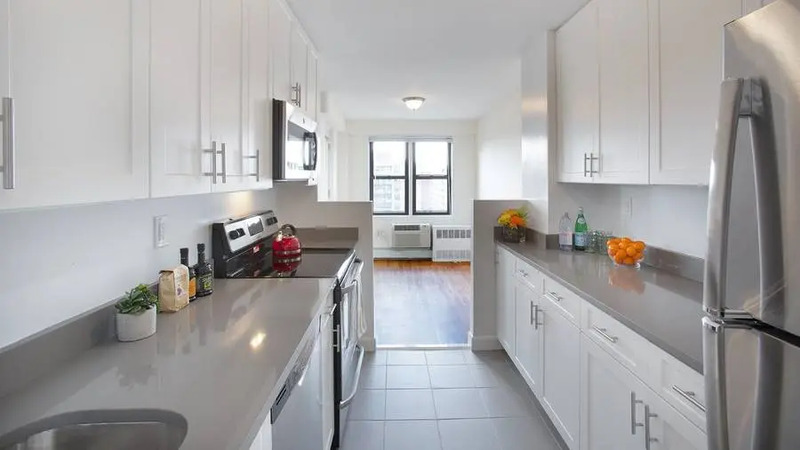 These no-fee apartments in Queens include oversized, sun-filled studio, one bedroom, two bedroom and three bedroom homes with expansive living rooms.